Convert standing trees into industrial usable assets. Improve practices to use, trees and fertilizers. Legal advice on forest certification and logging. 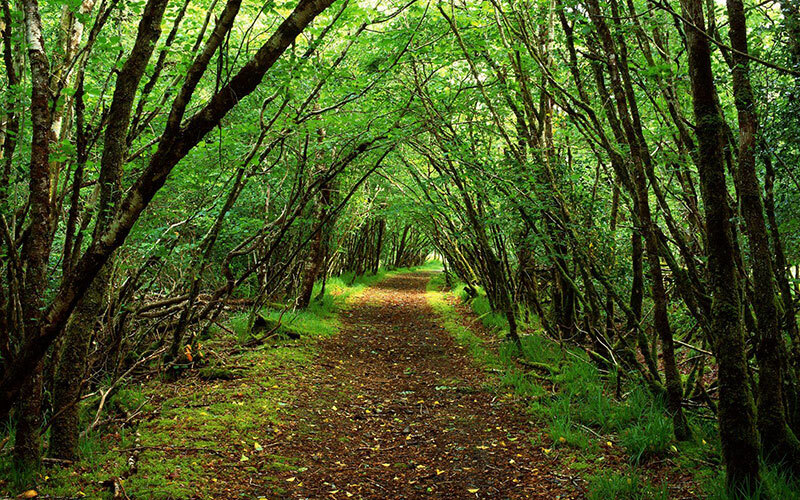 We conduct forest land assessments through GPS survey and analysis of existing stands. GLOBULUS is a company that operates in the forest sector. We want to reaffirm ourselves as a young brand in forestry and attract more and more young people to this sector. A taste for nature made two brothers create this company. From very early on, the connection with nature provided a vision of forest sustainability. They believed that to fulfill the challenges of the industry it would be important to share knowledge. The founders consolidated the knowledge through associativism and GLOBULUS is a member of one of the most prestigious Portuguese forest associations. We currently manage more than 200 hectares of certified forest. GLOBULUS culture is based on the valorization of the various species that dwell in Portugal. The predominant species in our production is eucalyptus. We use the best practices in forestry that allows to increase the growth of species. Using the most advanced technology the company obtained quite satisfactory and encouraging results during its activity. Our goal is to invest in the forest in a sustainable way. The balance between the woody production and the faunistic diversity is the core of our activity. Our forested areas, predominantly eucalyptus, include other species of slow growth (poplar, oak, pine, pseudotsuga, blackthorn, etc.) in order to guarantee the overall balance. An important part of ou mission is also to demystify the prejudice surrounding eucalyptus plantations. Our forested areas have good access within the plantations, enrichment of the soils with fertilizers and they are bush free to reduce the fire risks. GLOBULUS intends to position itself as a young brand in forestry activity and to attract more and more young people to the sector. 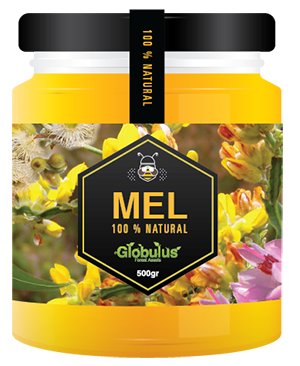 GLOBULUS is part of a company that operates in different areas, TULEA, and is aiming to take advantage of the lack of woody material that the Baixo Vouga region has. The constant investment that the forestry activity requires and the economic uncertainty that our country is going through has taken away some owners. This allowed us to extend our forest extension. Geographically we are inserted in the “forest lung” of Portugal, Baixo Vouga, and close to paper industries such as PORTUCEL SOPORCEL and CELBI. The climatic conditions of our geographical area provide a high growth of some species, namely eucalyptus. For all these reasons investment in forestry for us was a natural process. GLOBULUS is also an active member of the Baixo Vouga Forestry Association. Safety procedures in the use of forestry machinery and equipment. Set of guidelines, technical recommendations, procedures and good practices that must be respected to avoid the risks when using machines and equipment. Maintenance of forestry machinery. Set of guidelines and technical recommendations for the maintenance of forestry machines. Not aiming to replace the maintenance manuals provided by the manufacturers though. Operational planning and good forest practices. Set of guidelines and technical recommendations for the planning and execution of the forestry activity. 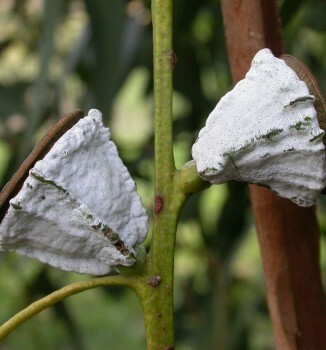 GLOBULUS culture is based on the valorization of eucalyptus as a species of fast growth. We believe in using the best forestry practices and boosting our productions with most advanced technology. We are ready to carry out evaluations of forest lands, through GPS survey and land analysis. In one week you will receive our valuation. Possibility of renting the forest land for an agreed period of time, generating an annual revenue per hectare. Currently no land for sale. Licensing, PGF (forest management plan), GPS survey, best practices, trees and fertilizers, forest certification, logging, legal advice (inheritance and sharing). Convert standing trees to products usable by the industrial process, including cut, fill and transportation. Presenting last year’s results at the level of hectares of land, tons of wood and volumes sold. Globulus went through another year of improved profitability with an overall earnings growth. Forestry has a huge variety of pasture which makes honey quite rich and with an intense flavor. Our hives are spread over 130 hectares of land, 700 meters above sea level in the Serra do Caramulo. Contact us for more information about our services and share your comments or questions about the forestry activity. Send us a message to request more information about our services or any forest related advice. Nós nunca enviamos SPAM. Prometemos!